As a kid growing up in Northern Nigeria, if you asked me to list the health benefits of neem leaves, I’d look at you closely to make sure all the nuts in your brain are screwed on right and tight. 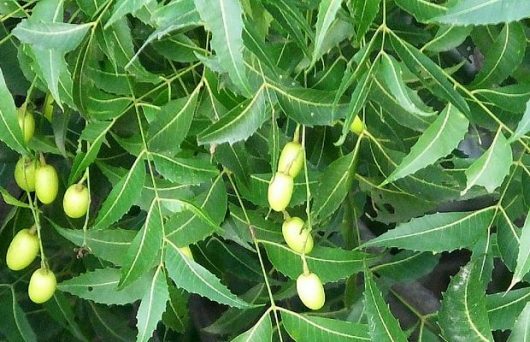 Neem leaves, they are called Dogonyaro in the North, as far as we kids were concerned, were only useful in punishing us for having the effrontery to fall ill with malaria. If we could help it back then, we would have found a way to eliminate all mosquitoes to save us from another round of neem leaves herbal treatment. 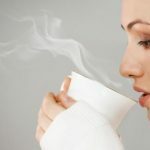 As far as alternative medicine or natural home remedies go, the neem leaves therapy was a bad advert for that genre of medicine. At least in our minds. Who could forget the awful smell of the boiled leaves? 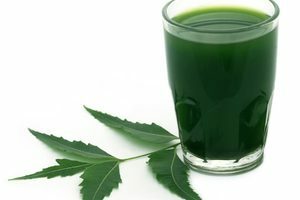 The bitter taste as you are forced to gulp down large quantities of the neem extract? Or the sweaty, uncomfortable experience of inhaling hot fumes from the pot of boiling neem leaves while you were trapped inside a tent made of your mum’s wrapper with just the ugly pot for company? I guess our old folks knew a thing or two about the health benefits of neem leaves without the benefits of research. 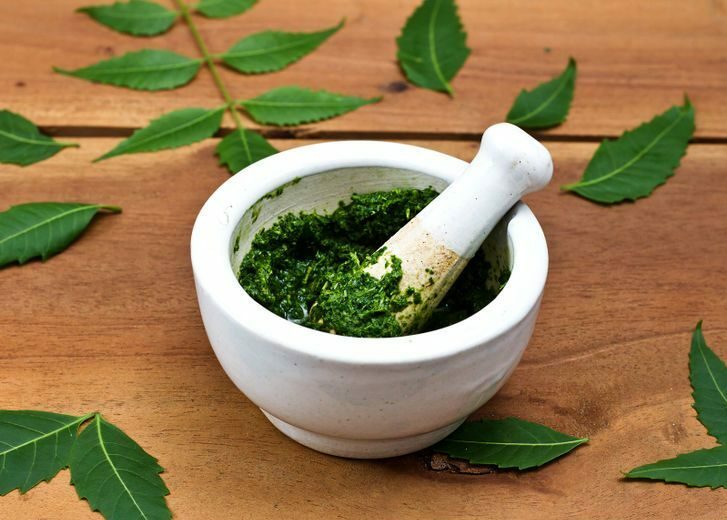 The health benefits of neem leaves vary depending on the community using them. For that reason, a list of the benefits of neem leaves would vary greatly depending from what part of the world one is based. However there are some benefits that cut across all communities. So if you are lucky to have a neem tree in your house without knowing how valuable that tree is, reading this would make you look at it with new insight. It is only proper that we explain what neem leaves are before we go into the benefits of neem leaves. Neem leaves are got from the Neem tree. These tress are mostly found in tropical regions of the world like South East Asia, Iran and many tropical African countries. 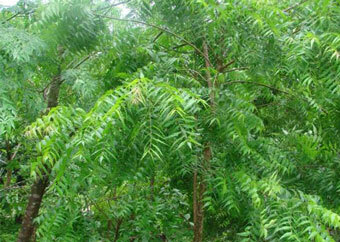 The neem tree belongs to the genus Azadirachta and is scientifically called Azadirachta indica. The ‘indica’ denotes the fact the trees are found in abundance in India. Hence, Indian Lilac is another common name for the tree. The neem tree is one of those plants in nature where every part of the tree has health benefits: from the leaves right down to the roots. From the seeds, neem oil can be produced which are useful as natural health remedies and for cooking. Though there are no scientific studies to support this, many communities around the world use the leaves to treat or prevent malaria in people. 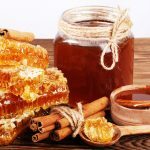 As a matter of fact, if you asked an adult, with an idea about these things, to list the benefits of the leaves, one of the first benefits would be how it is very effective in treating malaria. I have to agree, scientific study or not; all those times drinking the water and inhaling the fumes of the leaves must have been for something. Neem leaves contain a substance known as nimbidin (which comprises mainly of amorphous sulphur), which acts a very good Antibacterial agent. 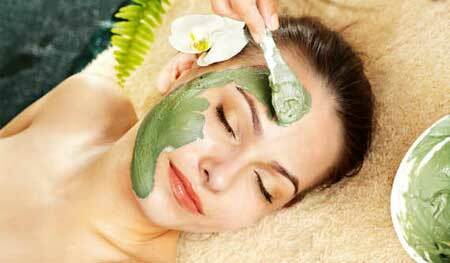 Crushing the leaves into a paste and applying them to the skin is an effective way to treat diseased skins. 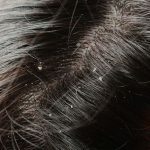 Skin conditions that can be treated include eczema, rashes, and acne among others. Drinking water extracted from neem leaves is known to stop viruses from spreading to other parts of the body and causing harm. According to the Neem Foundation, the water extract acts by absorbing the viruses and rendering them inactive. Nimbidin, in conjunction with another substance known as edunin present in neem leaves are known to be deadly to fungus. Neem oil and water extracted from the leaves are known to have strong antiseptic properties. 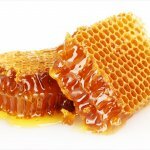 Made into a paste or as a mouth wash, bacteria that cause tooth cavities and gum diseases are prevented from causing harm to the teeth. 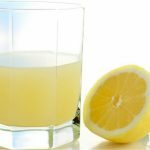 For those suffering from halitosis, using this extract as a mouth wash could be the easiest remedy for the problem. Not many people know this, but preparation from the neem leaves can be used to reduce fertility in both males and females without the libido of both sexes being affected in anyway. When used as a suppository in the female private part, it is very effective in the prevention of sexually transmitted disease and would of course kills sperms to prevent pregnancy. Treatment and prevention of diseases linked to old age are some of the health benefits of neem leaves. Debilitating bone and joint problems like rheumatism, arthritis and osteoarthritis can all be treated using extracts from the leaves. Using the leaves as an insecticide is an environmentally friendly way to kill all sorts of insects in the home like ants, mosquitoes, mites, ticks, lice and fleas. To make the insecticide, just crush some of the leaves and soak them in cold water over night. That should be enough time to extract the active ingredient. Then spray the water in the room or directly on the affected areas. A recent study indicated that taking neem leaves reduces the demand for insulin by the body by as much as 50%. This should be good news for individuals suffering from diabetes or prone to it. 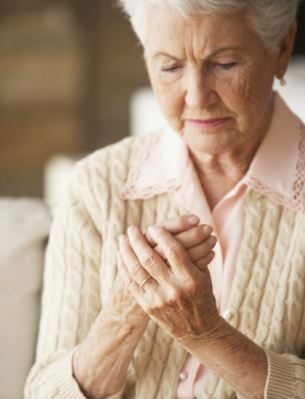 It is a well known fact that diabetes is caused by the body’s inability to regulate insulin properly. Though there is no conclusive evidence about the efficacy of neem leaves in cancer treatment, recent studies are showing promising results. One study indicated that more immune antibodies against cancer cells are produced in lab conditions when extracts from the leaves are added to antigens in test subjects. These are some of the health benefits of neem leaves. Like I said earlier, depending on where you are, the health benefits can vary or differ. So if you know of more uses of the neem leaves, please share them with us in the comment section below, or you can also do that on our Facebook page or Twitter handle.